We all need a pair of comfy everyday boots from time to time - and this is where Clarks come into their own. They've long shrugged off the image of 'school shoes of choice' and their women's flats and winter boots are well worth a look. Try the ones below - this is my pick of the online sale. It's all about the essential biker influence with these women's Chelsea boots, plus our designers have thrown in 8cm of height and a lightweight block heel. Rich black nubuck lends a premium yet low key look and the elastic vent detail and inside fastening zip make Merrigan Dane a breeze to wear. Clarks Plus dual density cushioning ups the super-comfy all day feel. Women's ballerina-styled pumps in glossy oxblood red patent non-leather, classic yet contemporary with grosgrain binding and a cute string bow trim. The perfect style to dress up or down for everyday and into evening wear. You'll love the added assurance of Cushionsoft underfoot comfort. Making a connection with classic equestrian roots and this season's subtle punk influence, Licorice Rock are knee high women's boots executed with an elegant twist. 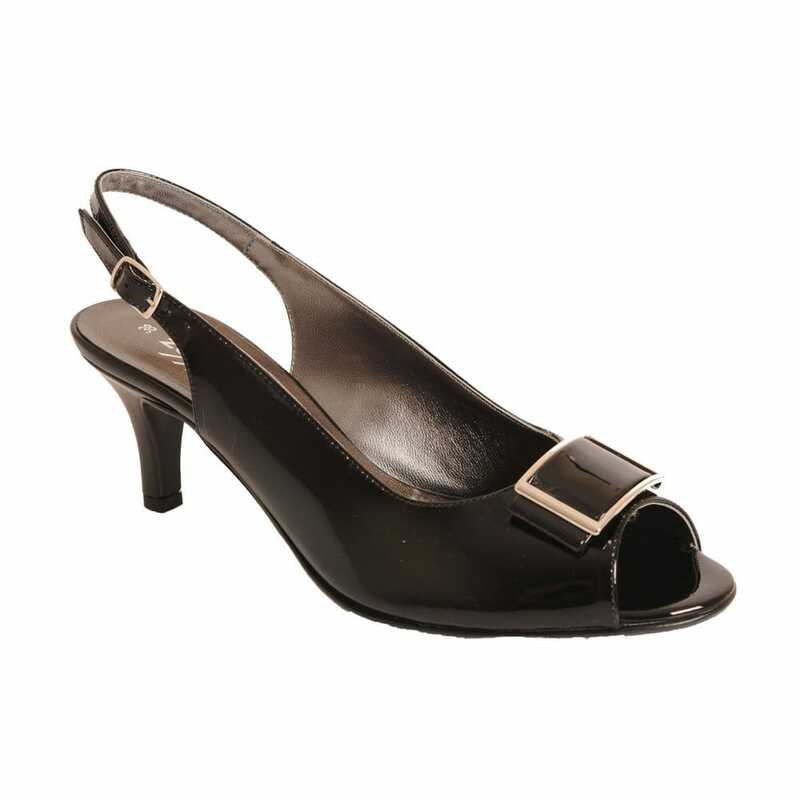 Smooth black leather plus underfoot cushioning and a leather stacked heel at 3cm add to the premium feel while an inside fastening zip and minimal hardware keep the styling sleek. Perfect with leggings or shifts for on and off duty looks.